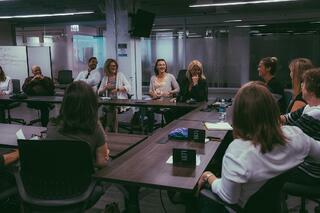 On Monday of this week, we did something at 1871 we had never done before -- we held an orientation for new mentors. And it was glorious. 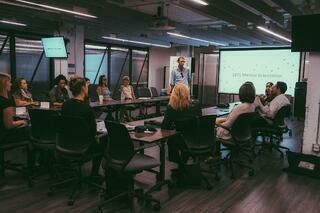 Sixteen new mentors attended the first-ever Mentor Orientation at 1871. First, some background. 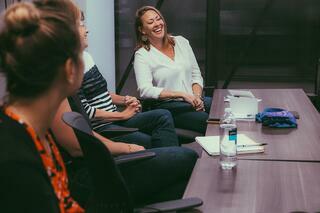 From moment one, mentorship has been an enormous part of the 1871 experience. I recall JB Pritzker encapsulating that one of the most interesting findings in the five-year experiment that has been 1871 is that representatives of companies -- people with jobs and responsibilities and a lot of pressure on themselves -- would volunteer their time to mentor for-profit start-up companies. But it has happened, and it has happened in a magnificent fashion. In 2016, we offered over 7500 hours worth of one-on-one mentoring at 1871, led by over 400 mentors. This element, combined with the over 300 workshops we offer annually for our membership, combines to create an environment where the breadth, depth, quality and diversity of our educational programming sets 1871 apart from any competitor in the space. One of the reasons the mentorship program has worked so well at 1871 is because the mentors often get as much out of the experience as the members. 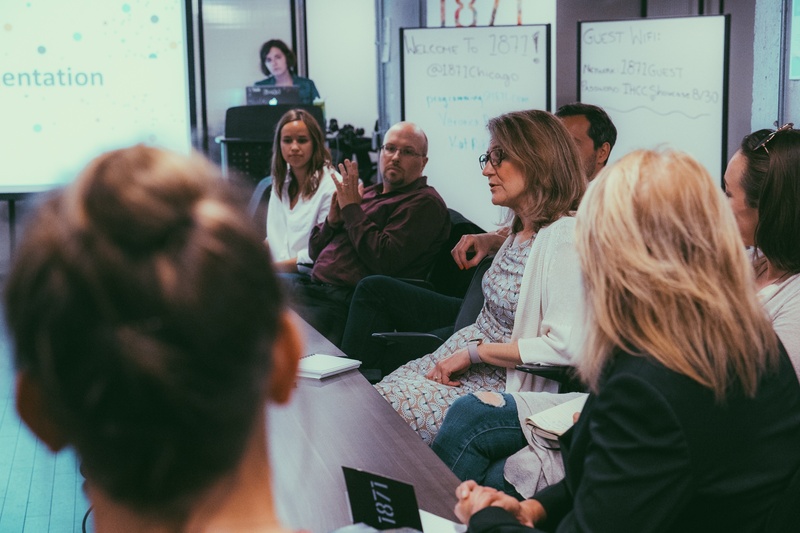 The mentors get to see over the horizon, keep their fingers on the pulse of what's going on at 1871, really contribute to the Chicago community, and oftentimes even find business opportunities that they can pursue through the program. It has truly been a win-win environment. All of that being said, there are some areas that we have identified that we can continue to address to make the program even better. 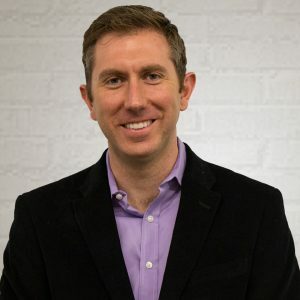 The first is a recognition that It is our obligation to keep the program fresh and relevant, to make sure that we are meeting our startups with the experts in the community that they most need to meet, and that the program continues to evolve. The second is that the mentors in the program are diverse and reflective of our institutional commitment to creating a dynamic and inclusive environment in every fashion. We want 1871 to look and feel like the city of Chicago in every way. When we evaluated our mentor program, we saw an opportunity to evolve the program on both of these fronts at once. In late 2016, only 24.13% of our mentors were women. We realized quickly that, through a concerted effort, we could not only achieve gender parity in terms of the mentor pool at 1871, but that we could also enliven the program and add new perspectives and new energy to an already fabulous offering. Our focus on diversity does not extend to race or gender; it includes diversity of experience, perspective, and worldview. 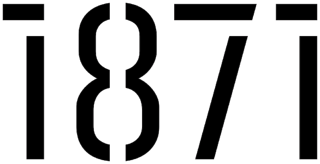 So, we crowdsourced a list of approximately 750 potential new mentors at 1871, and began to reach out to them. Veronica Rodriguez and Kat Rokhlin, two outstanding teammates of ours who have ably run and expanded our mentorship program over the past few years, have led this effort. They have onboarded dozens of new mentors -- the majority of them women, including the 17 women who were joined by three men at yesterday's orientation. As a result, the makeup of our mentor pool is already changing -- currently we are at 42.75 % women and we are on our way to parity, sooner than we might think. And it's not because we want to run up the score by adding a lot of women to the pool; rather, these are business leaders in the community with a voice and something to say and a lot of value to add. We want 1871 to look like the city of Chicago, after all. Jane Fischer | Serenium Inc.
Alissa Ampezzan | Tempus Inc.
We look forward to many additional mentor orientation sessions, as we grow and evolve our mentor pool to reflect the rich and vibrant community that we continue to build at 1871. We'd love to have you be a part of this effort. With a network of more than 300 professionals from every industry, the mentor program is the crown jewel of 1871. Every day, mentors dedicate their time and expertise guiding our members from issues ranging from legal to tech and everywhere in between, forming valuable relationships and producing concrete outcomes. We highlight members of our mentor program on an ongoing basis - check out our post recent post on Jill Salzman of The Founding Moms. 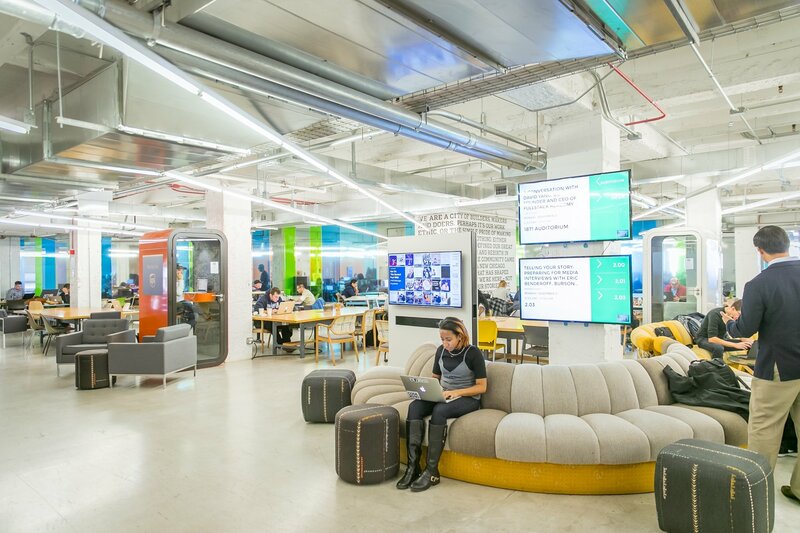 Are you interested in becoming a mentor or teaching a workshop at 1871? Learn more.